We would like to thank everyone who attended and supported our Hub + Spoke event on October 13th! 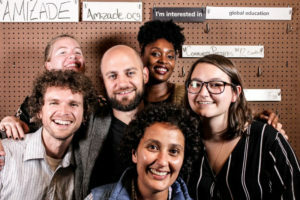 We hope that you enjoyed good food, made new connections, and had a chance to meet some of the people, projects, and organizations that are working tirelessly to create a more equitable and globally connected Pittsburgh. Most importantly, we hope you’ll take this opportunity to keep making these connections by adding your profile to our Global Switchboard Hub! 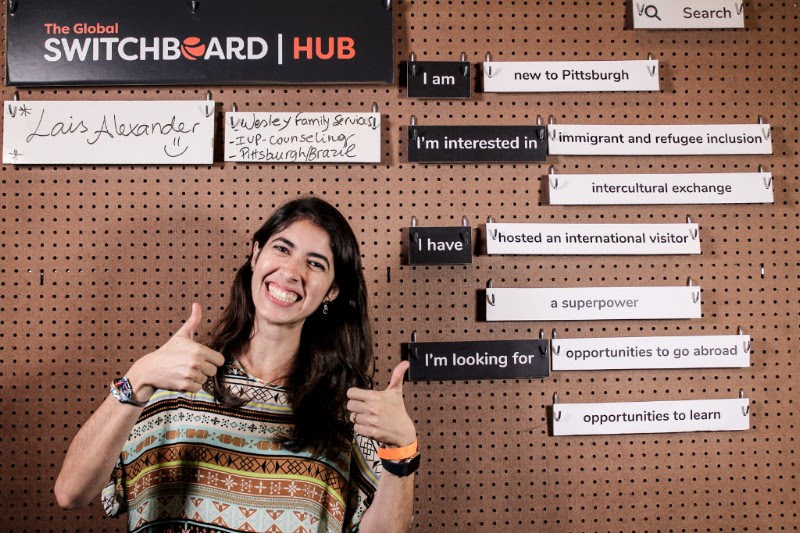 To help us launch The Global Switchboard Hub, please take a few minutes to add yourself, your organization, and/or your project to our digital hub.